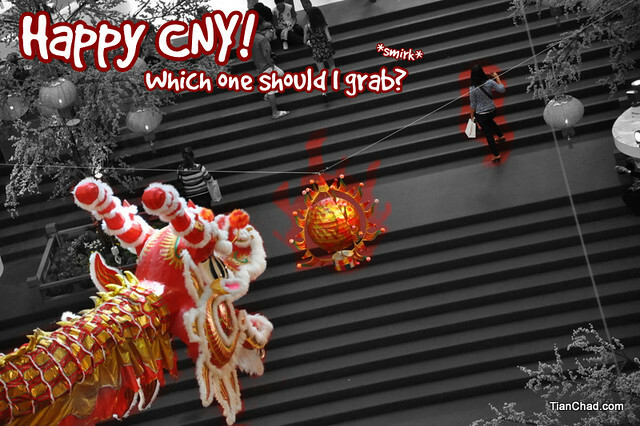 Happy early Chinese New Year to you all as I will be busy during this festive season. 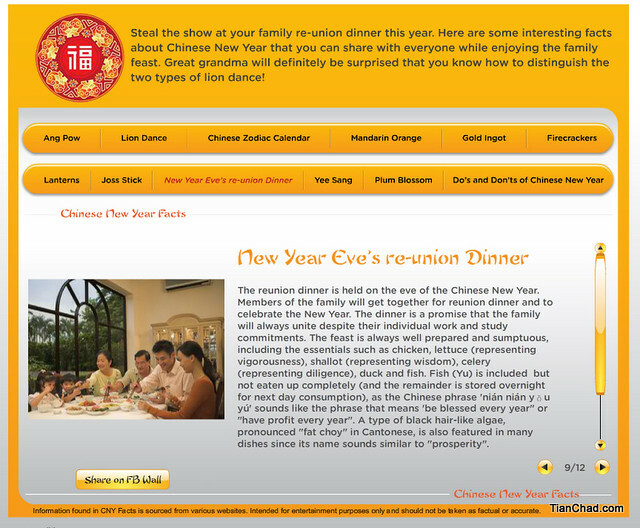 Attending family reunion dinner, get more angpow by visiting relative and friends houses and be more "ong"(yellow) in year 2012! 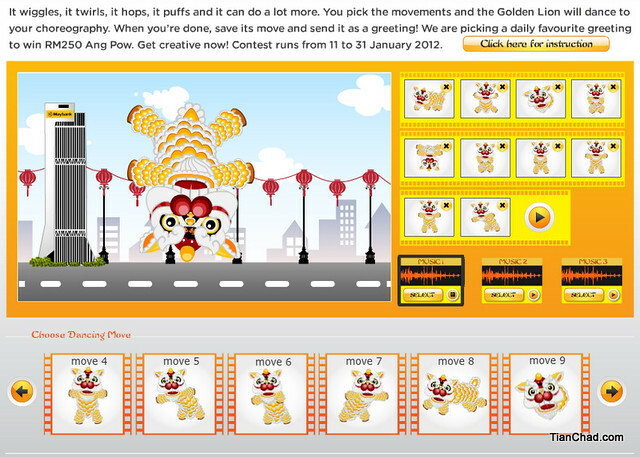 This Lion Dance is free and you can send to any of your Facebook friends! My Lion can do stunt with the personalized choreograph I did haha! Who don't want daily RM250 Ang Pow?! If you believe in fortune, try their Zodiac Mash-up and check your traits in year 2012. 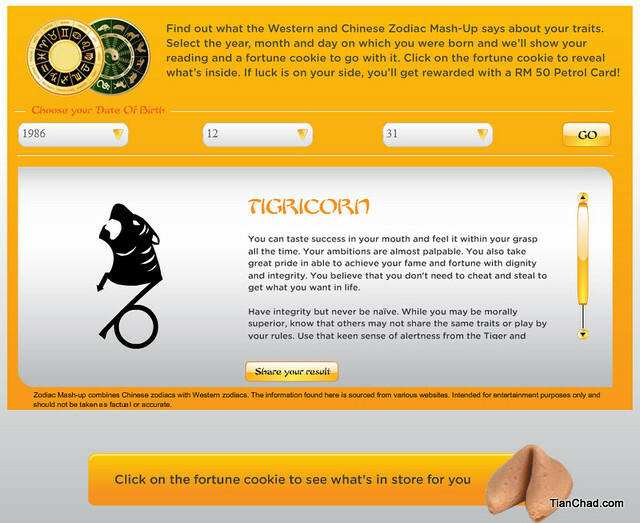 If you believe in fortune, try their Zodiac Mash-up and check your traits in year 2012. There is a fortune cookie which contain good message once you crack it.i If you are lucky enough you can win RM50 Petrol Card! 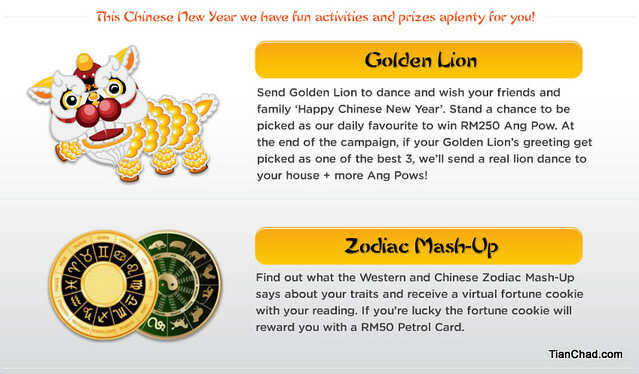 The contest to win RM250 Daily Cash Ang Pow runs from 11 to 31 January 2012. 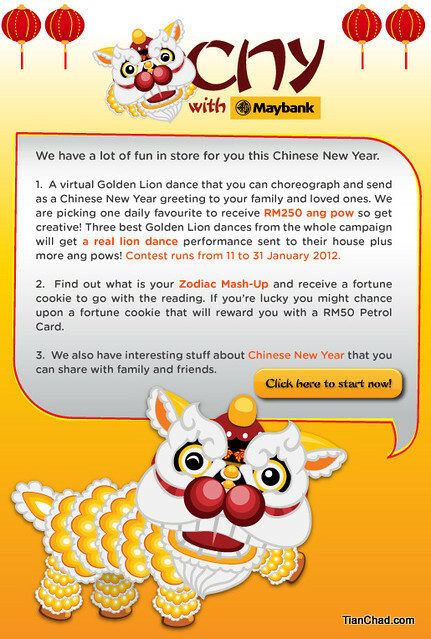 Start send virtual Lion Dance E-card to your friends and family now to win more cash! For more information, visit Maybank Malaysia Facebook Page.